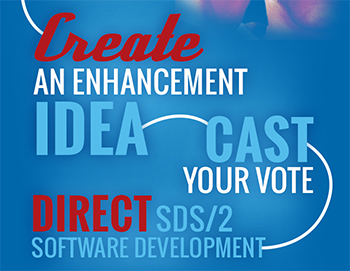 Since launching OpenMind in 2012 to help steer future development of SDS/2, Design Data has implemented a number of enhancements as a direct result of your input. 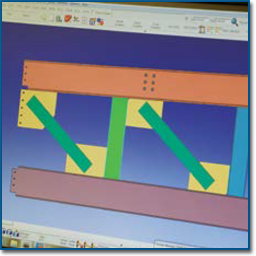 Some of the ideas completed and released in the software include: the option for a smart pointer with submaterial piecemark; the option to choose between serviceability and strength for SC bolts; the ability to show existing members as hidden lines when detailing erection views; status report by sheet; and an update through parametrics. OpenMind voting is an ongoing process, and your input is needed! To request access to OpenMind, click here. Please note you must be a current customer with a support login to access the OpenMind request form. An email will then be sent from openmind@dsndata.com with the subject line “OpenMind: Please activate your new account.” This email will provide a link to activate your account, and give you the opportunity to change your password. After the activation is complete, you will be redirected to the Ideas list in OpenMind. To directly go to the OpenMind voting after your activation is complete, click here. SDS/2 user ACL Steel installed a Peddinghaus Anglemaster-HD angle line and an HSFDB-B plate processor at their facility in Kitchener, Ontario, to automate processes and reduce costs. By seamlessly transferring information from SDS/2 to its Peddinghaus machines for operation, ACL now has dramatically faster production on standard sections, and the ability to process the heaviest of materials. Learn more about how ACL is leveraging its Peddinghaus machinery in the latest Steel Fabricators' Review (page 6) or check out this video. 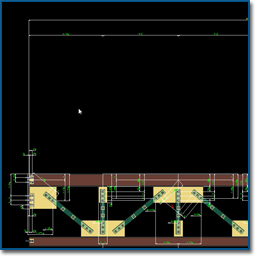 The continuing evolution of SDS/2 software means tools and features are being added with each new release: changing member type, displaying dimensions in the model, adding existing material, drag and drop configuration, and custom sorting of the bill of material, to name a few. 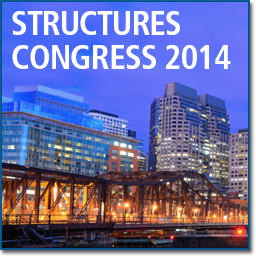 Design Data will be exhibiting in booth 109 during the 2014 ASCE/SEI Structures Congress, to be held April 3-5 in Boston, Massachusetts. 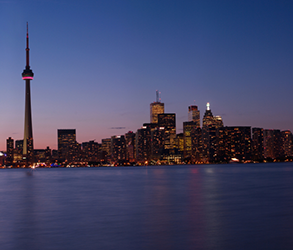 This year's conference will include more than 120 technical presentations, including a variety of sessions that will demonstrate processes and present projects that are redefining structural engineering in the areas of bridge and transportation structures, buildings, and advances in research.